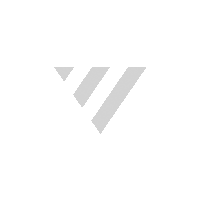 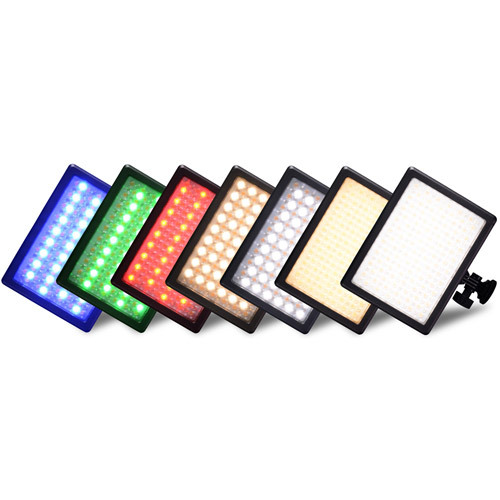 Select from Soft Fill or Hard Bi-Colour Light or Coloured Light - Whenever and Wherever you need it! 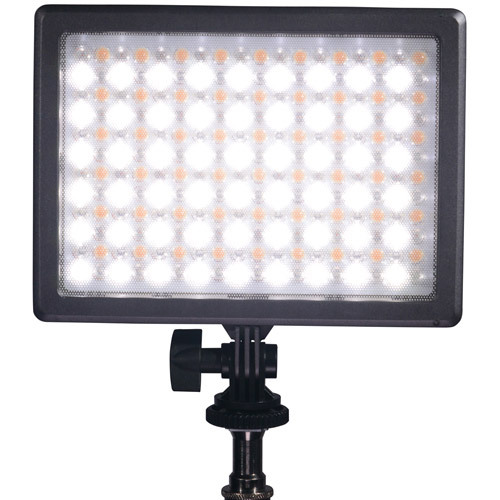 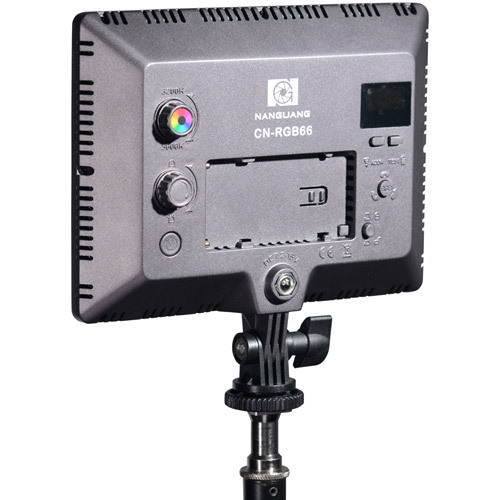 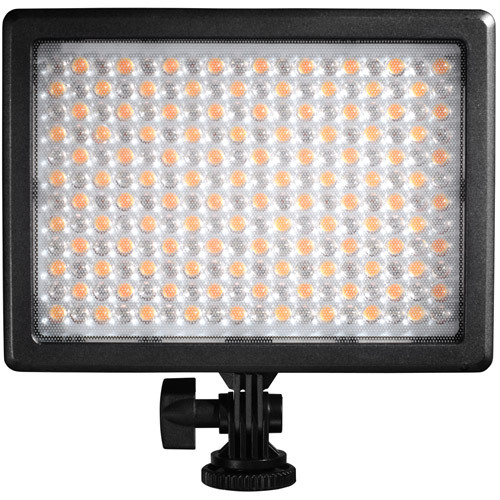 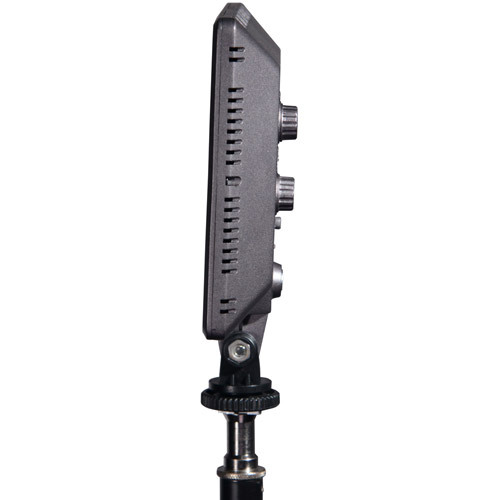 This portable “on camera” sized Mixpad light is an extension of the popular Luxpad Softlight panel series, with similar panel size but slightly thicker to accommodate additional LEDs. 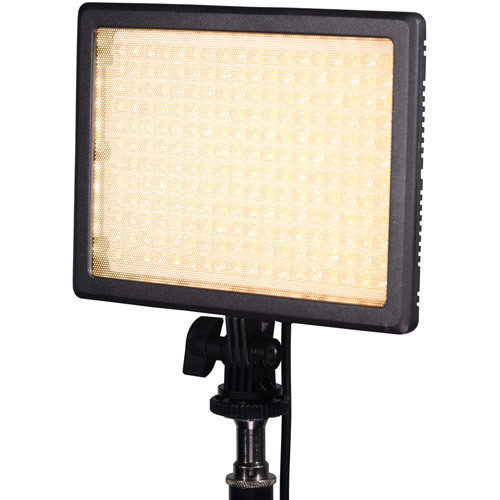 It has 3 operational modes: Mode one mimics the same edge light, soft light, Bi-colour dimmable output of a Luxpad, while a second hard light bi-colour mode is added with additional rear focused bi-colour LEDs. 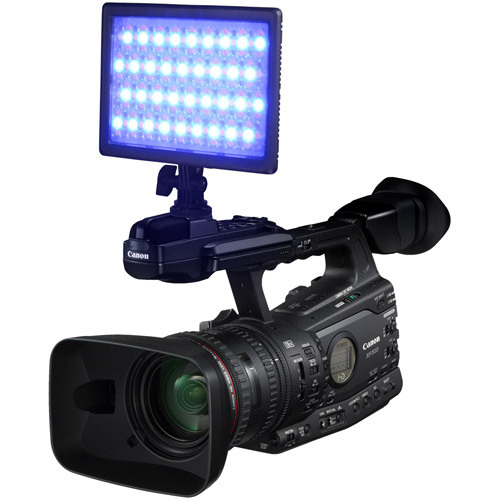 The third RGB mode created with banks of adjustable rear coloured LEDs, allowing you to create virtually any type of continuous light output you want with this ingenious portable panel.